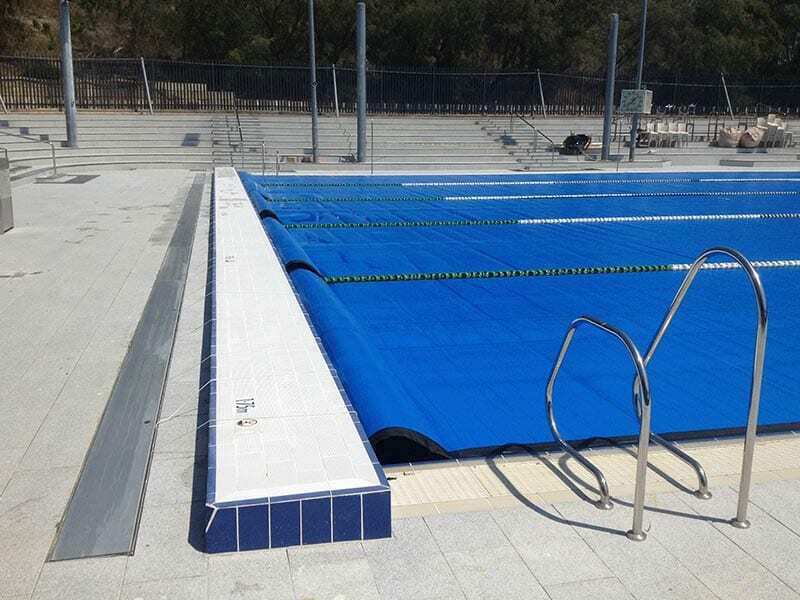 Since 1989, Elite Pool Covers have pioneered the development, design & manufacture of a range of world’s leading custom commercial pool cover systems that can be seen on many pools throughout Australia & Overseas. 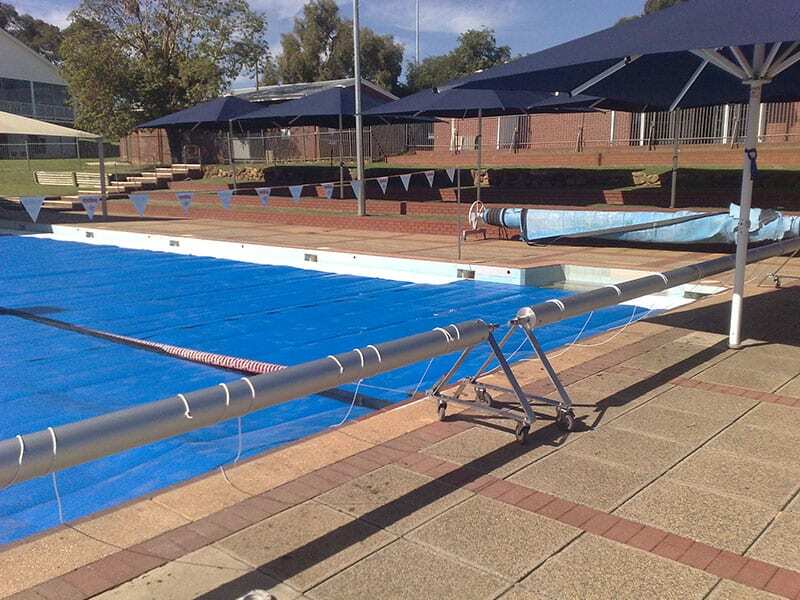 Elite Pool Covers is an innovator in providing value for money solutions to pool operators. What’s best option for my Commercial Centre? It is the highest R rating that you can afford. R values mean lower heat and water loss meaning cost savings every day. Please note, an R value is the resistance between the outside temperature and the water temperature trying to equalise. 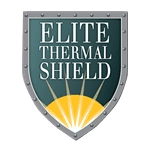 Elite’s 5mm Thermal Shield Blankets have the highest R value on the market, giving you the best return on investment by saving the maximum energy, in turn saving you thousands of dollars. 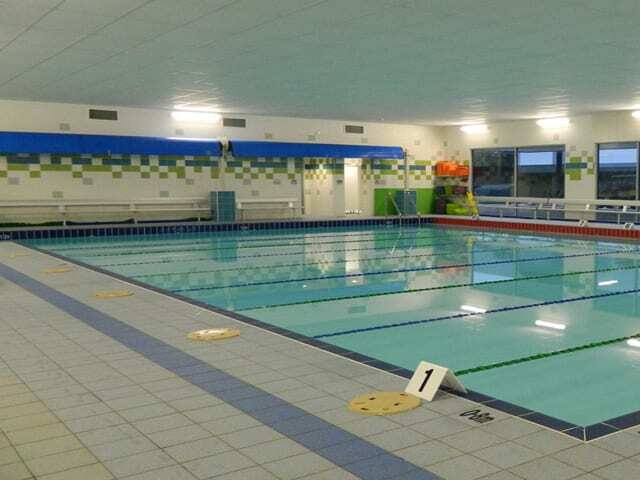 Elite’s 4mm and 5mm thermal blankets use exclusive Airlon closed cell foam cores, which prevent up to 3 times less water from being absorbed into the blanket. Water absorption can make blankets heavy to handle, easier to tear and retain heat less effectively, giving you a poorer return over time. Although Airlon foam is more expensive than standard foam, over time the return is ten-fold which means greater value for money. Note: Elite’s Thermal Shield fabric has been tested to Australian and New Zealand Stands AS/NZ 4859.1 to obtain a true R value. Some companies have simply “calculated” the possible R value using formula best suited to the outcome they wish to produce. For your own peace of mind, insist on documented proof of testing AS/NZ 4859.1 to protect your investment dollars. 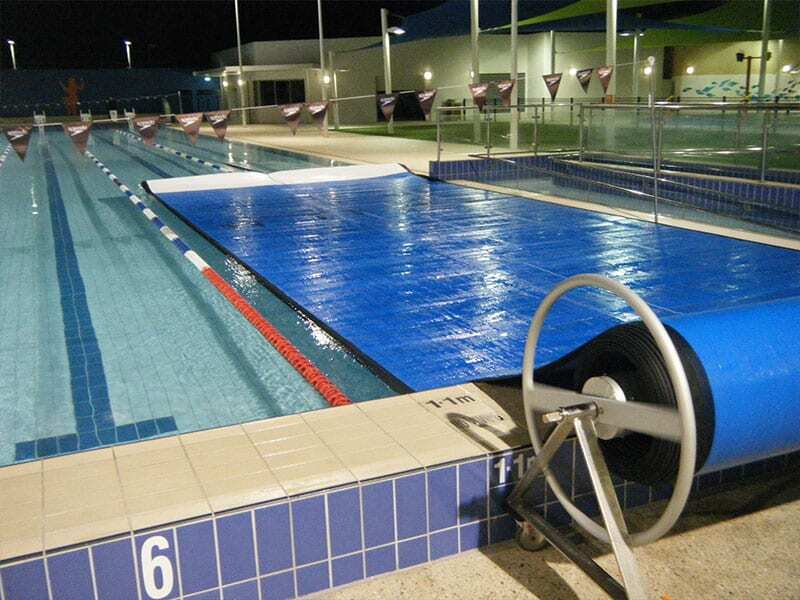 The thermal insulating blanket has been designed specifically for heat retention and is best used when the ambient air temperature has dropped below the pool water temperature, e.g. overnight, as this material is opaque, thus producing no solar gain. 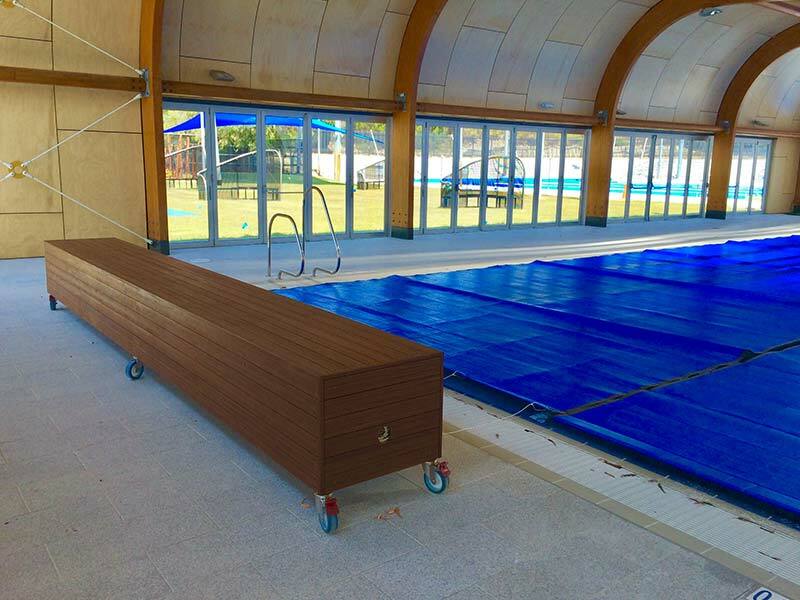 Why take up valuable pool deck space with pool rollers, when you can store your water and energy saving pool blankets in an Elite blanket storage bench seat. Choose from our large range of easy to use benches or we can customize a bench seat solution just for your centre. Elite blanket storage benches can be operated manually, remote control motorized or via Elites “Blanket Buddy” and “Easy off” blanket winding equipment. 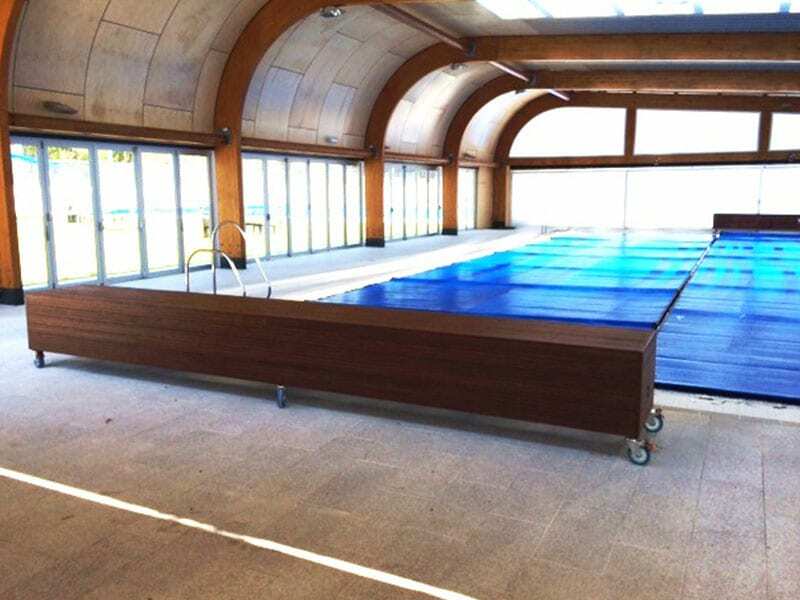 Elite Benches can be mobile or stationary plus can be clad with your choice of coverings, automatic, hydraulic, blanket buddy or manual. Elite has computer designed and developed the strongest, longest lasting and most compact roller system on the market. The construction is from 10mm thick 316 marine grade stainless steel that is CNC bent, then TIG welded. 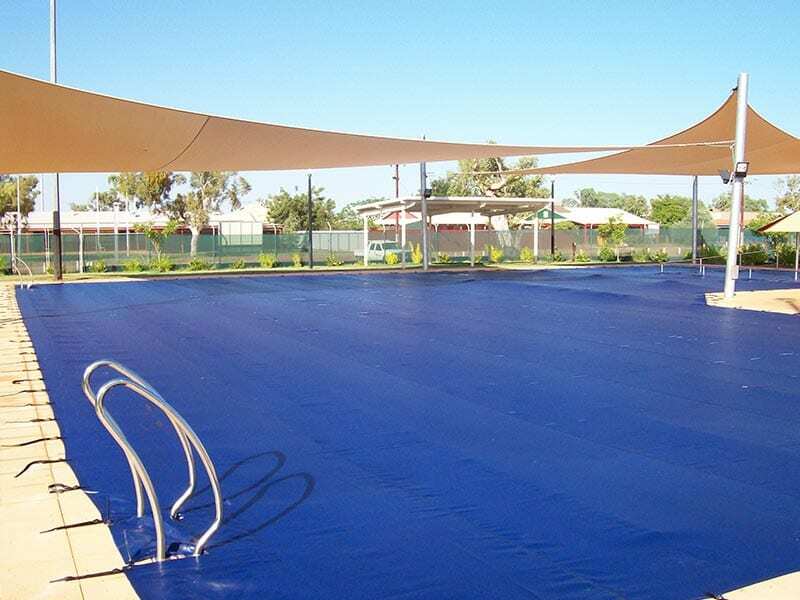 The frame is electro-polished to the highest oil rig corrosion resistant standards. 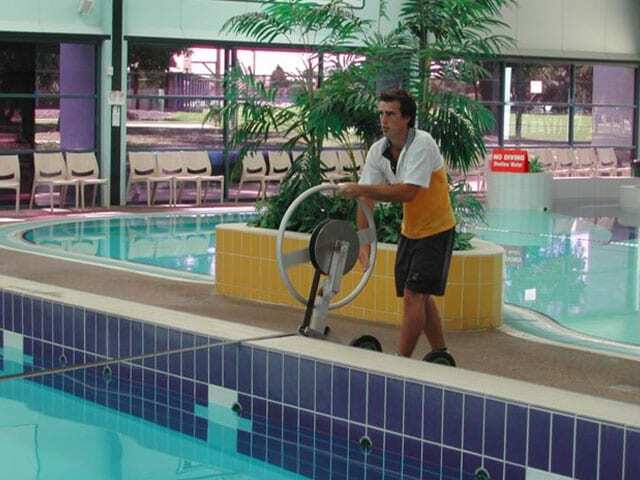 The rollers can be driven via Elite’s exclusive detachable steering wheel system or Blanket Buddy® (motorised), which gives the Elite roller the lowest profile available, with the added benefit the patrons cannot tamper or rotate the rollers. 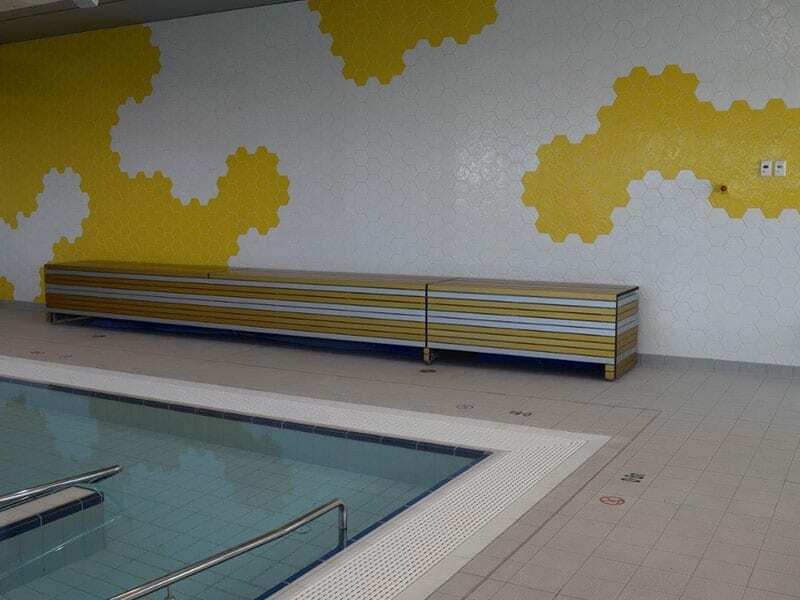 These rollers also take far less storage space, making them less noticeable to patrons. All Elite rollers have a 30mm square drive, machined into the axles, to enable positive drive by the Elite Blanket Buddy® or detachable steering wheel manual drive. The drive axles are solid 38mm heat treated 316 stainless steel with cast on end plugs. You will never bend an Elite axle as they are almost twice as strong as any other roller on the market and will give you years of trouble free operation. 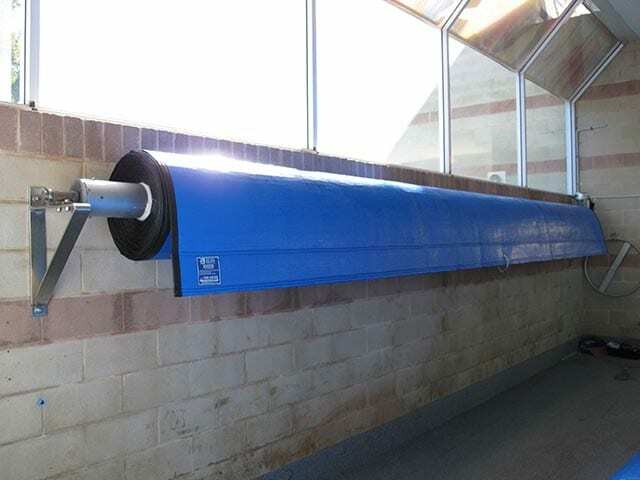 Rollers can be stationary or mobile. The mobile rollers run on large non-marking wheels within 316 stainless steel 360° rotating brake casters that do not seize. These rollers are very easy to handle and will provide years of trouble free operation. Elite’s motorised Blanket Buddy® does all the work, it’s one person easy operation, saves time and money & actually pays for itself with labour savings. Blanket Buddy® is highly versatile & easily powers most new & existing rollers. 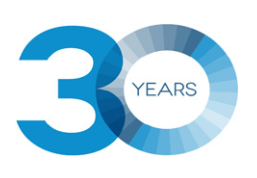 It’s Occupational Health & Safety friendly & performs above its weight. Blanket Buddy® covers & uncovers in no time: Foot control, hands free operation. 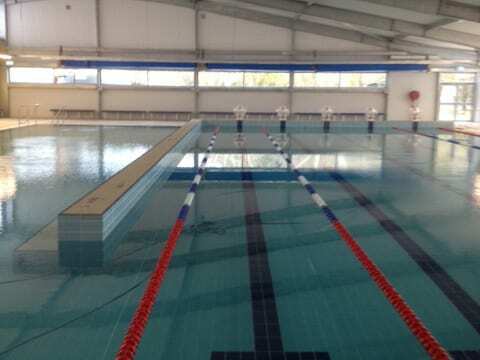 25m pools, reduces time significantly. 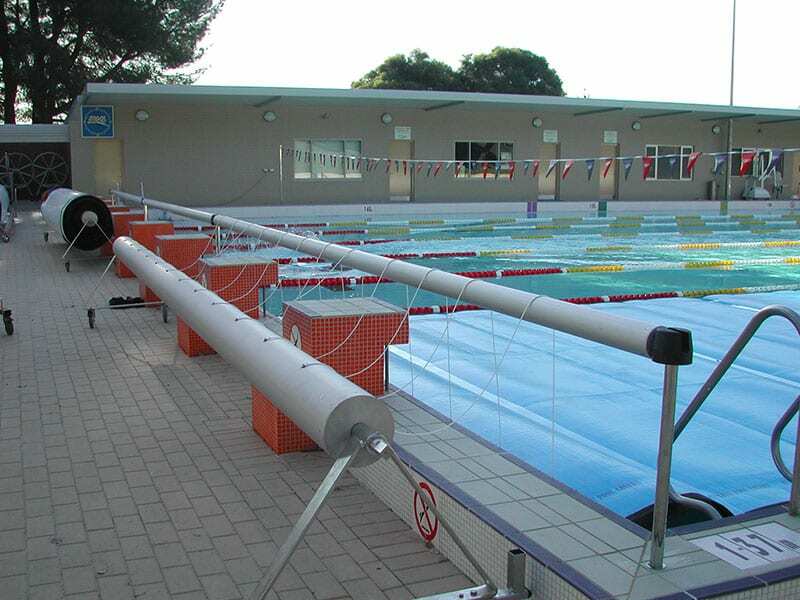 50m pools, reduces time significantly & is a must. Get Elite Blanket Buddy® working for you! All Anodised Aluminium and Stainless Steel construction for long life. 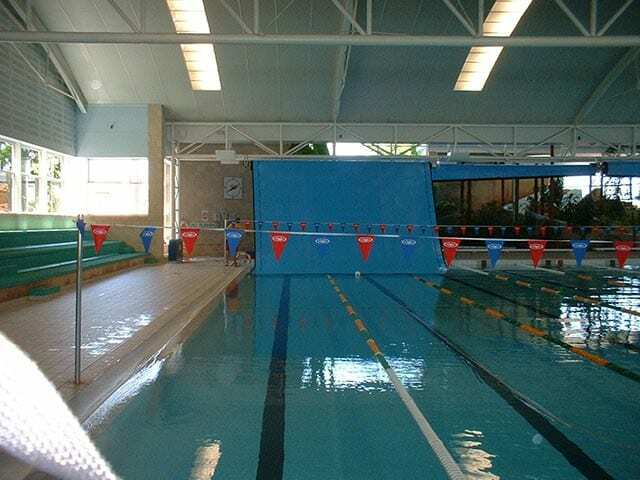 Reduces potential heath and safety issues. 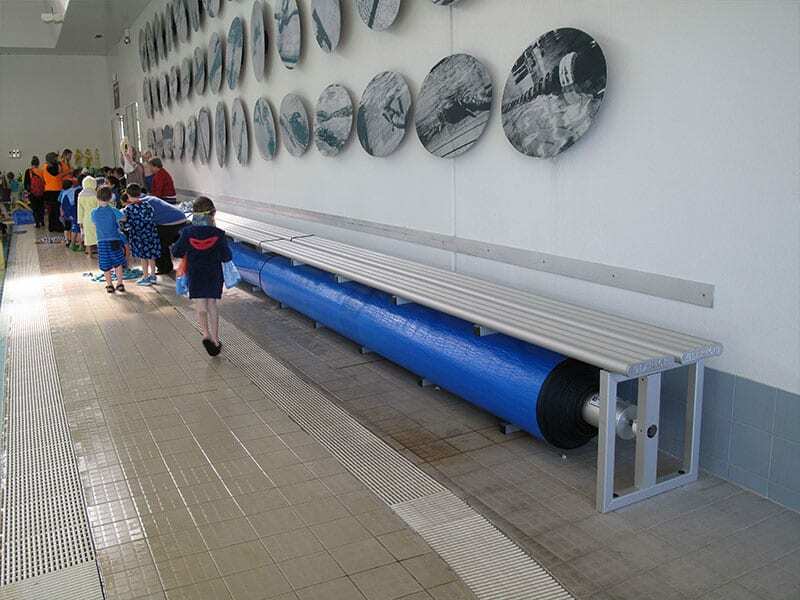 The Elite Hideaway in ground storage system is the best way to save storage space at any aquatic centre by utilising the space below ground at the end or side of your pool. 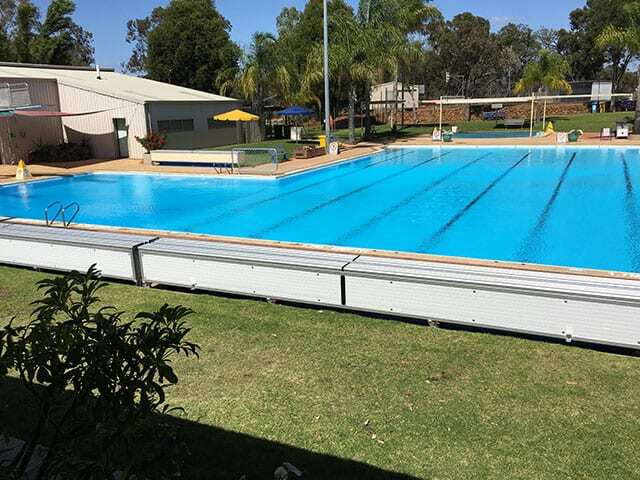 At the push of the foot switch, the pool blankets wind up out of sight into a below ground storage box that is hidden by Elites extruded anodised aluminium easy open non-slip lid. 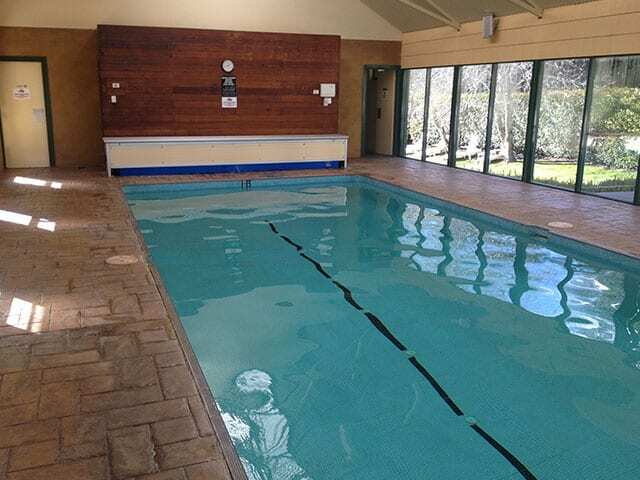 Out of site, at the click of the remote control, that’s the way to cover and uncover your pool. 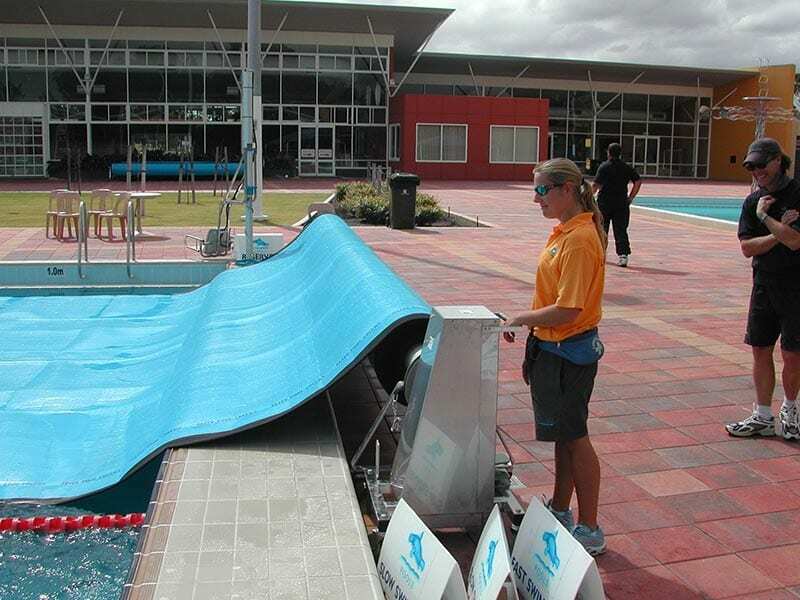 With Elites wall mounted or free standing motorized pool blanket winding system, it couldn’t be easier to use. Elite will custom engineer a motorize storage system for your centre, saving on labour and storage. 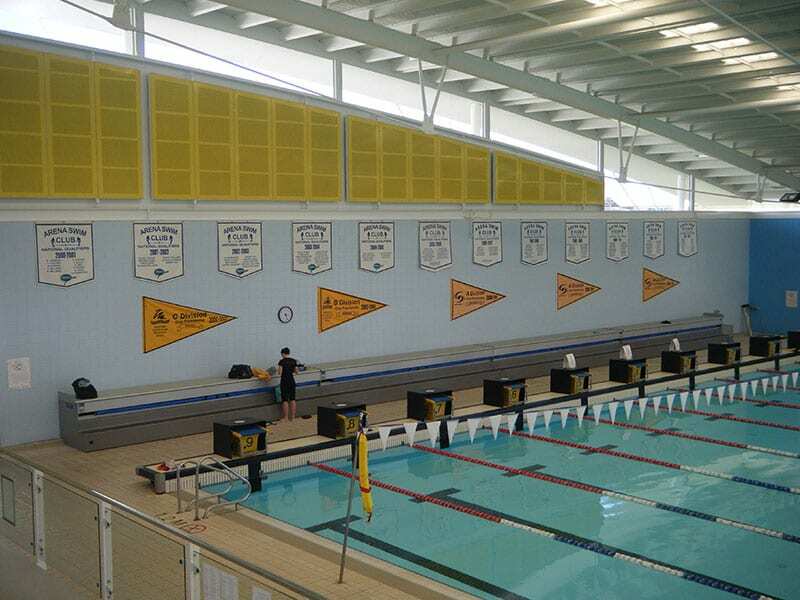 Elite Winter, Security" cover and forget covers"
When the swimming season comes to an end, why not put the pool to bed with an Elite custom-fit Security /debris cover. 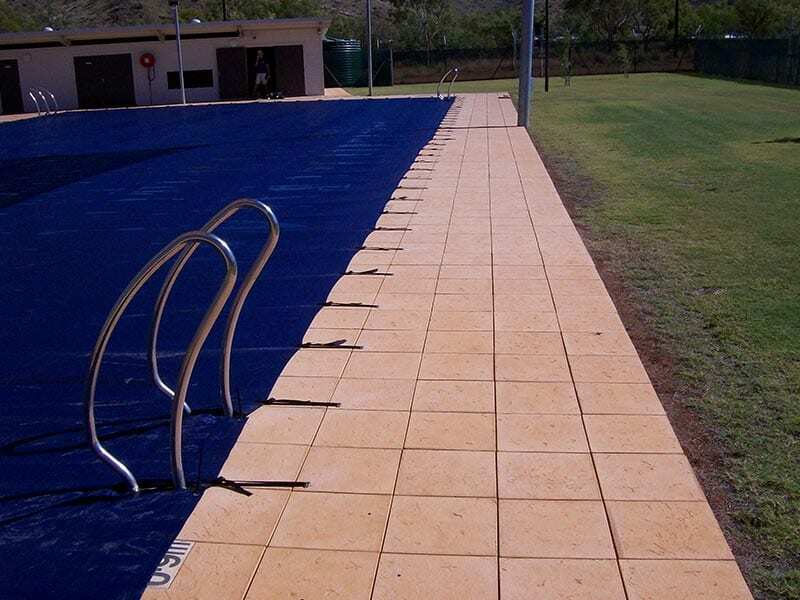 With Elite flush mounted tension pin system, there is no trip hazard left above the pool deck when the cover is removed, Just a clean pool. 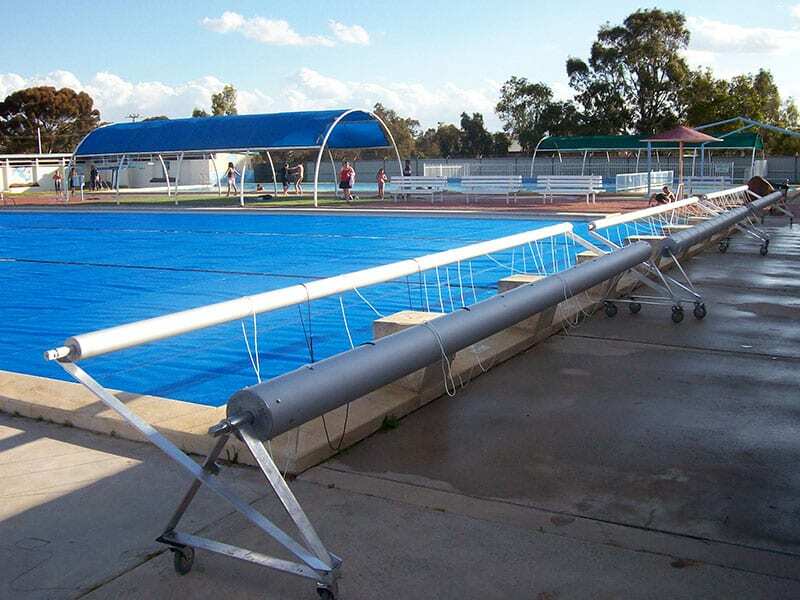 The extra heavy duty Elite mesh cover tensions across the pool to form a protective barrier. 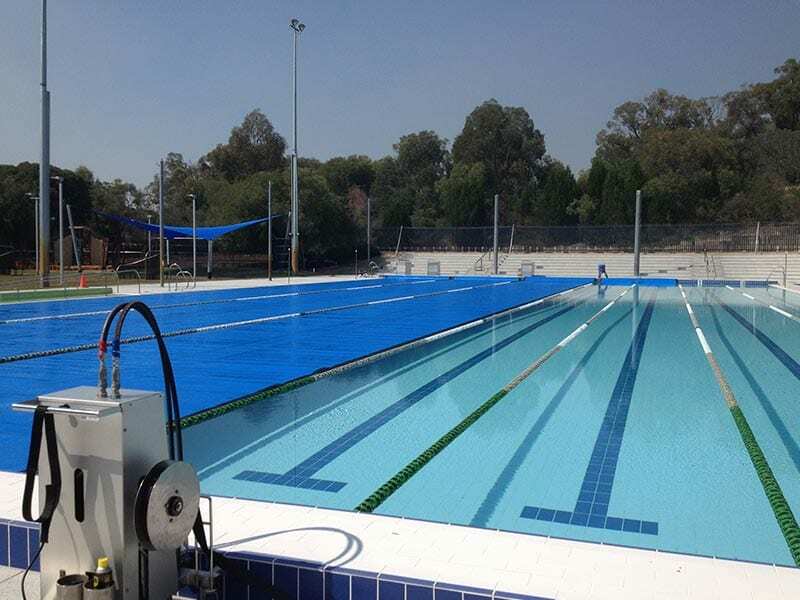 Saving .. Water, Chemicals, Cleaning, maintenance, extends the pool s life, paying for itself in savings, plus added security for the pool. 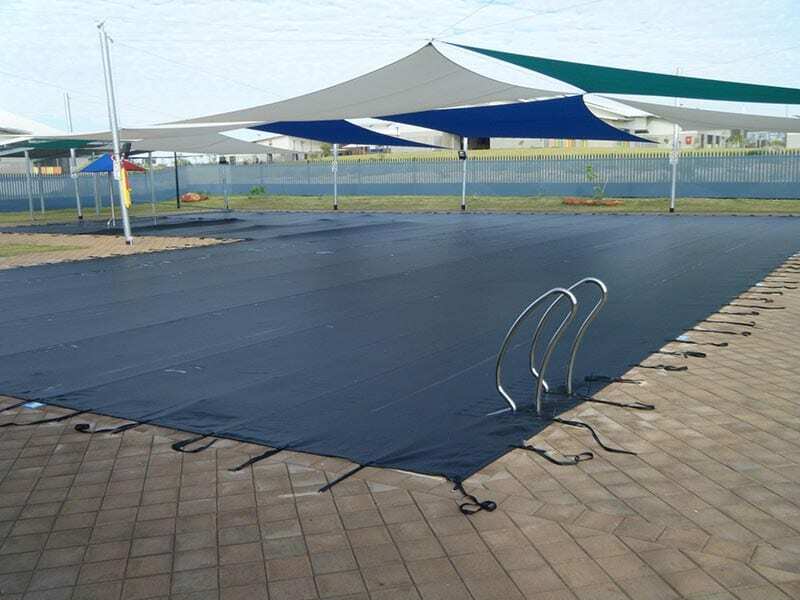 Cover and forget with an Elite winter /security cover.